NOTE: MDTA training locations are run independently. 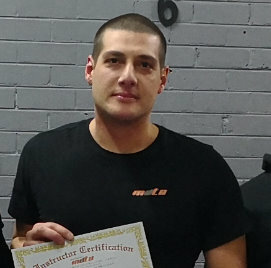 The training times and main information on this site is for MDTA Croydon. For specific information on other locations click on the preferred training location. 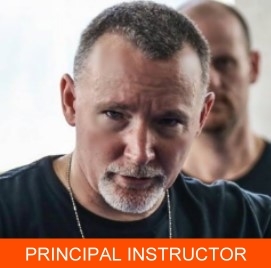 Do you have what it takes to become an MDTA Pure RBSD Instructor?